Pete Hines of Bethesda has confirmed that Wolfenstein 3 is surely in works while Youngblood will come as a spin-off. 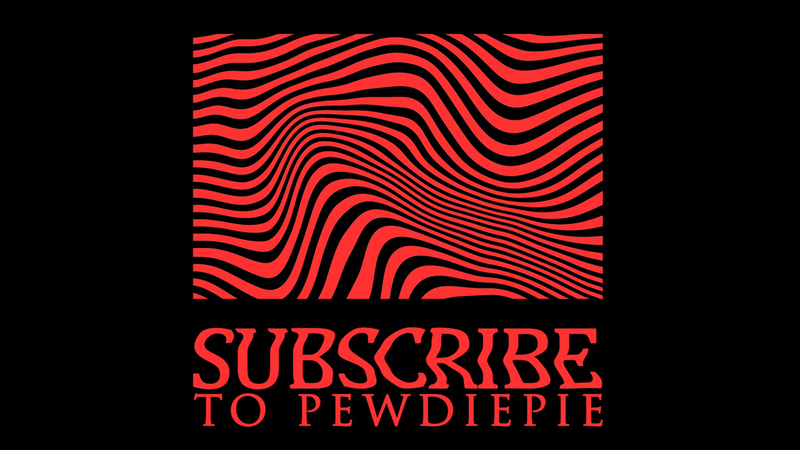 Last year, developer Machine Games and publisher Bethesda Softworks released latest installment of widely popular Wolfenstein action-adventure first-person shooter series Wolfenstein II: The New Colossus on PC, PlayStation 4 and Xbox One. Though started with Castle Wolfenstein in 1981, the franchise took a soft reboot to change course of timeline in 2014 with Wolfenstein: The New Order. 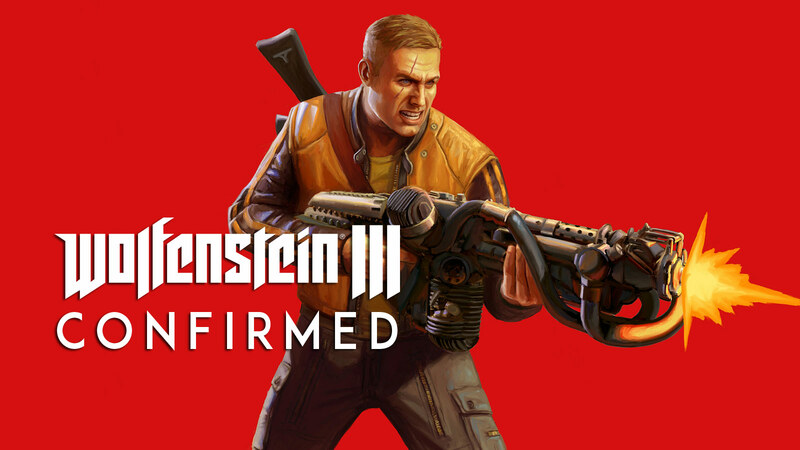 Bethesda has recently confirmed for worrying fans worldwide that Wolfenstein III is definitely happening. Over the course of more than three decades of history, the series spawned many sequels and took at least two reboots. This year at E3 press conference, Wolfenstein: Youngblood is revealed through a brand-new trailer for 2019. It will feature twins Jessica and Sophia Blazkowicz, daughters of series protagonist William "B.J." Blazkowicz takes the wheel. Since the story is set in a future where BJ is missing, many fans thought that Blazkowicz daughter would carry out from now on. However, they can rest assured that Youngblood is just a standalone spin-off title and not a mainline release. Pete Hines of Bethesda has revealed in a recent interview with Metro that they are indeed on board with Wolfenstein III. With Youngblood, their studio is just taking a break from larger story at this time, nothing else. We are pretty sure that fans of the Nazi-slaying franchise would really appreciate a breath of fresh air like that until BJ finally returns. Many fans have raised concerns when Wolfenstein II had to deal with somewhat average sales and wondered that it may come to an end or looking for another reboot. Hines agreed the title could have done a lot better than it did but they are still bringing Blazkowicz back. In past, other single-player game series from Bethesda like Dishonored and Prey were met with lesser than expected sales number and even though not cancelled yet, they are all currently on hold unless they find out something that works. 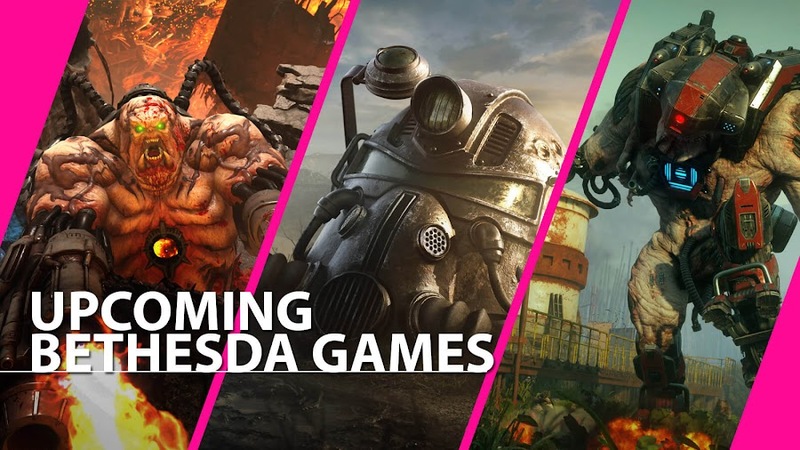 On that note, they stated that Arkane Studios is busy with a number of other projects at this moment and Bethesda has a number of upcoming titles like Doom Eternal, Fallout 76 and RAGE 2 in pipeline before they get busy with the long-awaited Starfield. 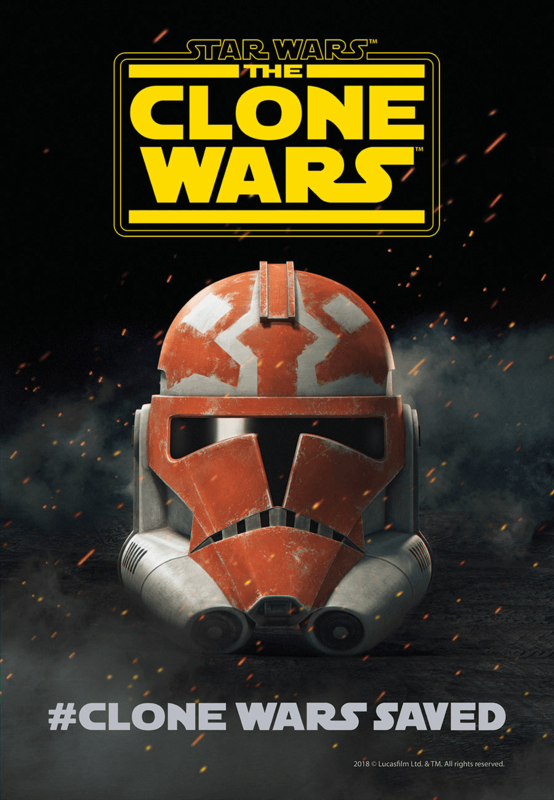 Despite confirmation from Pete Hines, we need some official announcement just to be sure about their claim. So, we are eagerly waiting now for Walmart Canada or any other leaked sources to help us dig some more about it. 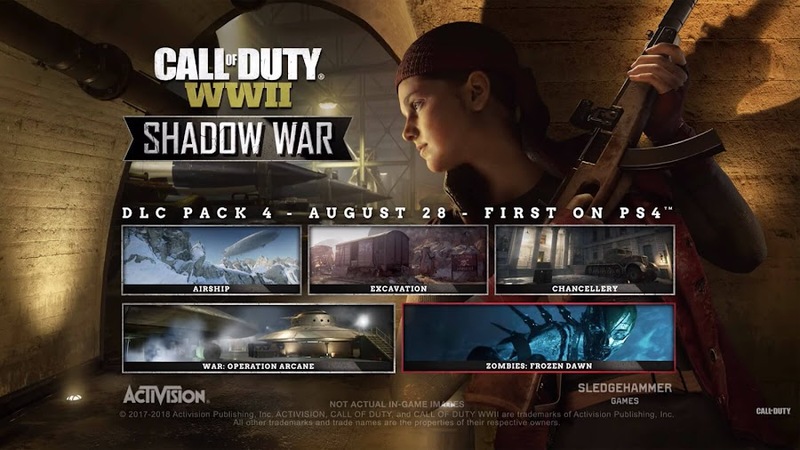 Brand-new DLC Pack Shadow War is coming for Call of Duty: WWII this August with new contents and maps. World War II-era based first-person shooter Call of Duty: WWII from developer Sledgehammer Games and publisher Activision finally comes to full circle with the announcement for its fourth pack, Shadow War. 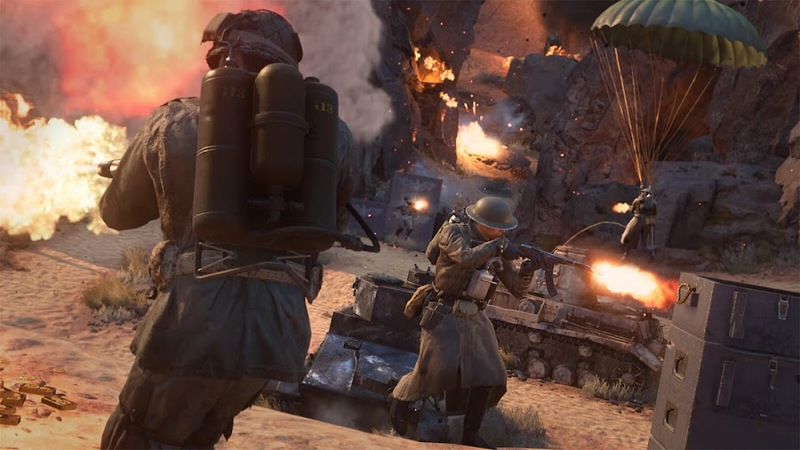 So, you better buckle up and prepare yourself to get into the frontline for one last time to explore the brand-new maps, take part into new War Mode Mission and face off the relentless undead horde of Nazi Zombies while having all the fun you can in Multiplayer modes of CoD: WWII. 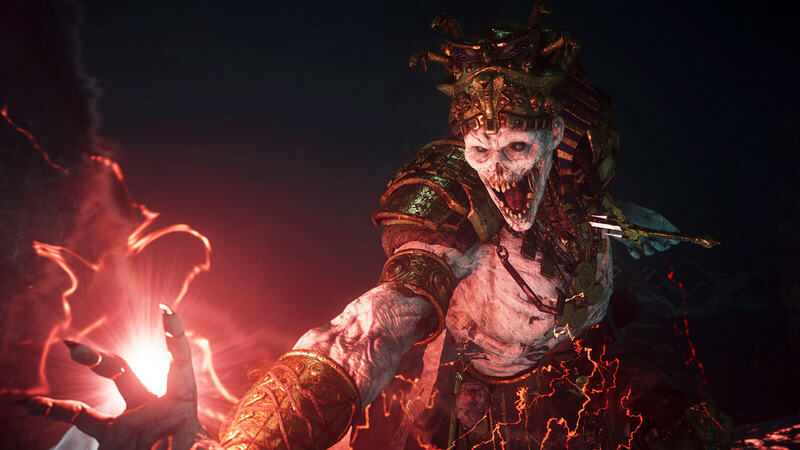 Activision released a new official trailer for Shadow War DLC, showcasing major features it is packed with and challenges you are going to face. Lead developers wanted players to have all the thrills they can get and be as creative they can be playing the Multiplayer modes. So, Shadow War added three new maps; Airship, Chancellery and Excavation, all placed within major enemy territory. Players are sent to fight for control over the docked zeppelin near a secret enemy camp on Alps in Airship map. This one is quite a risky venture while running through cliffs but there are some vantage points you can utilize for sneak attacks. Get ready to have some epic night-time action inside a French Chancellery in the second map. The main courtyard of enemy base should be your point of focus as you provide cover for your team. You can always calmly wait in the back of those trucks in the courtyard and whenever someone comes within your range, you can greet them as you like. Excavation map is the next one, set in an Algerian mine where arts and gold are stockpiled by enemy and you are to drop there for loot. 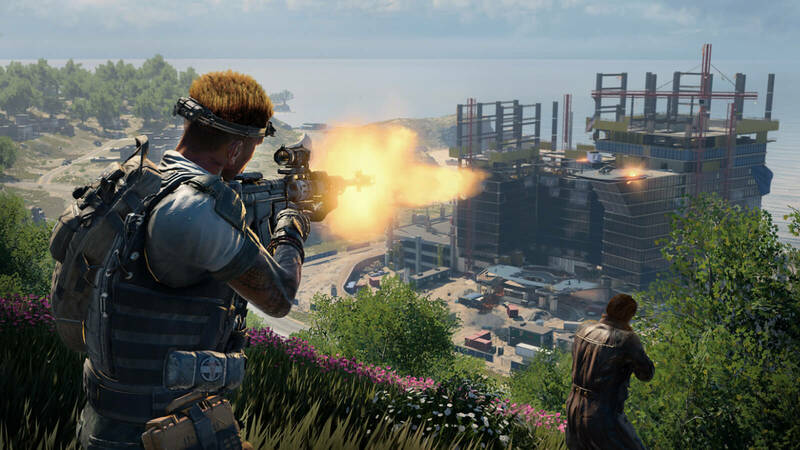 New War Mode Mission that we talked about earlier is called Operation Arcane, which will take you to Austrian mountains with a task to infiltrate a secret enemy research facility full of UFOs. Regardless of whatever evil plan they are cooking, you got to retrieve those secrets and schematics before burning that place to the ground. Players can use special weapons like Tesla Gun and mysterious super soldier serums to get you health five times than normal while boosting you melee attacks. Finally, the story of Call of Duty: WWII Nazi Zombies get wrapped up in the final chapter, Frozen Dawn. Drostan, Jefferson, Marie and Olivia returns once again to face a new evil threat from a lost city. Apparently, Sword of Barbarossa did not stop the undead nightmare and the remains of Thule Society still remain at large. To preserve humanity’s last hope, our heroes equip with the finest weapons to confront a darker menace in the game’s Nazi Zombies mode and uncover buried secrets. Great news is that, players who don't own the Season Pass or the Shadow War DLC can still become a part of the experience if the ones who own the above arrange an in-game party and invite other friends to join in. 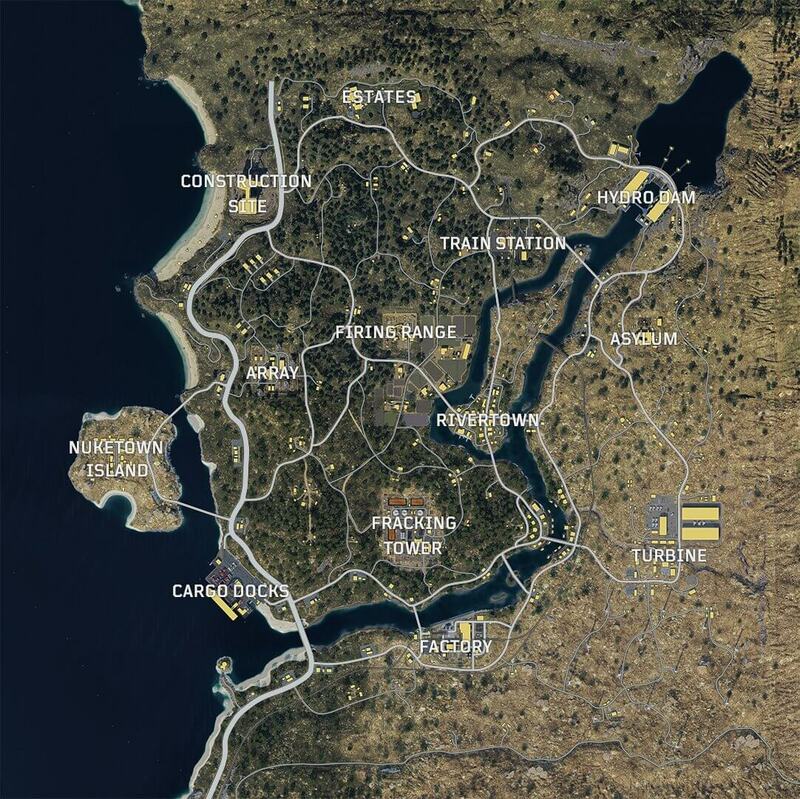 However, this feature will be limited to Multiplayer maps and War Mode mission only. Party leader and his pals can battle their way through August 28 to October 28. 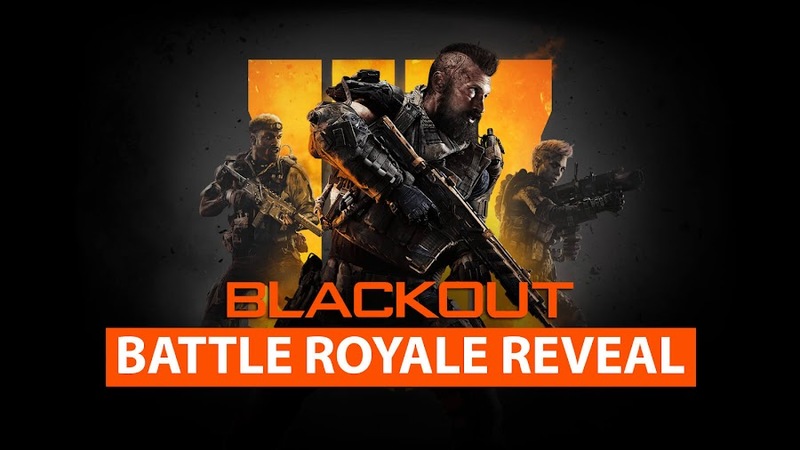 This is indeed a great initiative from Activision for letting more players to take part together and possibly purchase it later. 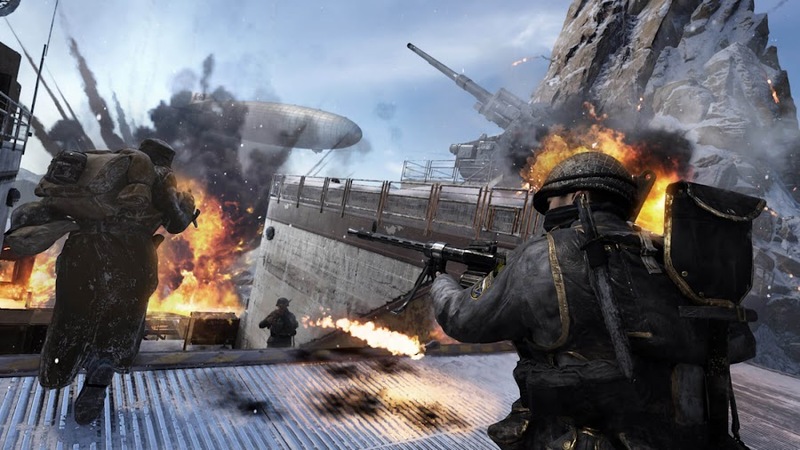 Call of Duty: WWII went on to become a best-seller title over consoles after it came out in 2017 and currently is available to play on PC, PlayStation 4 and Xbox One. Shadow War will be releasing on August 28 for PS4 first as a timed exclusive due to a contract with Sony. 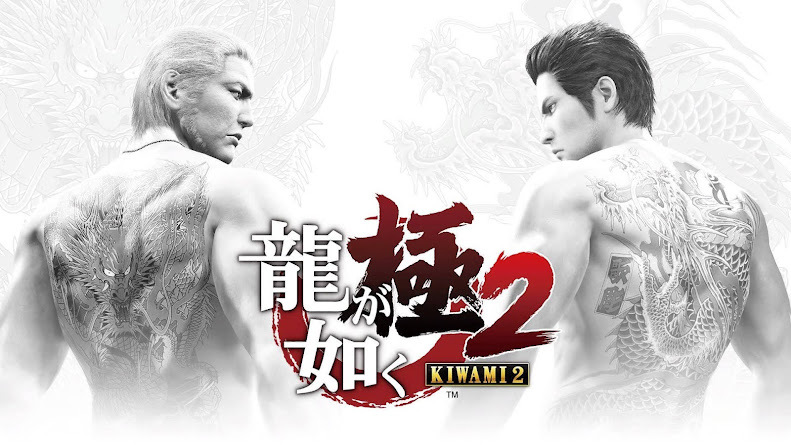 No release date for other two platforms is revealed yet but we believe the date will be a month later, possibly September 28. 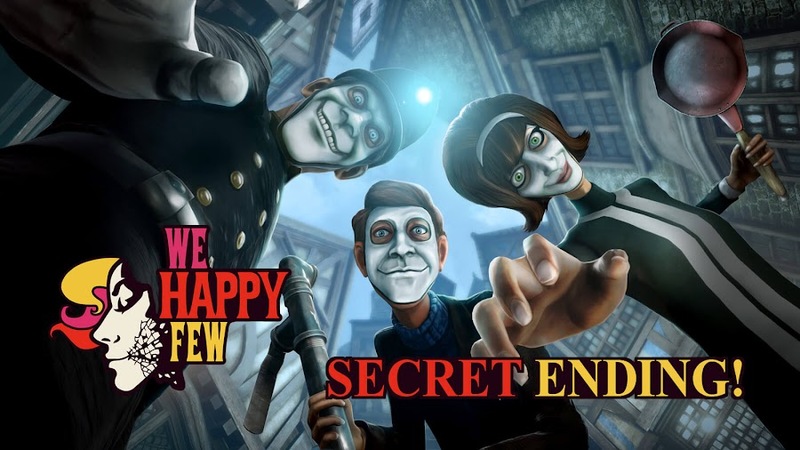 We Happy Few Secret Ending! 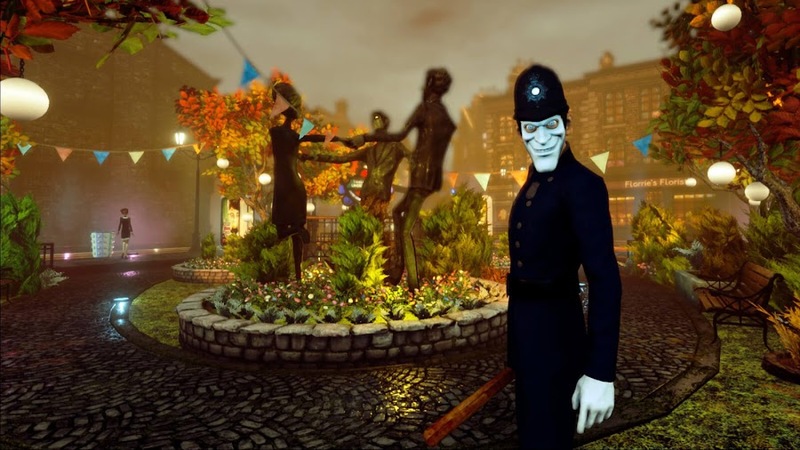 Survival horror title We Happy Few offers players a secret ending without forcing him to go through all the troubles. 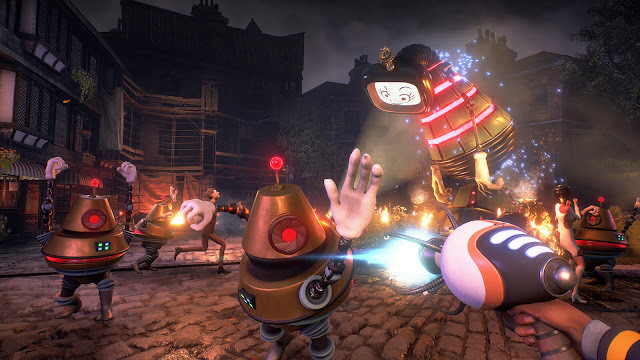 Psychedelic horror game with action-adventure elements, We Happy Few from Compulsion Games and Gearbox Publishing is finally out for PC, PlayStation 4 and Xbox One. 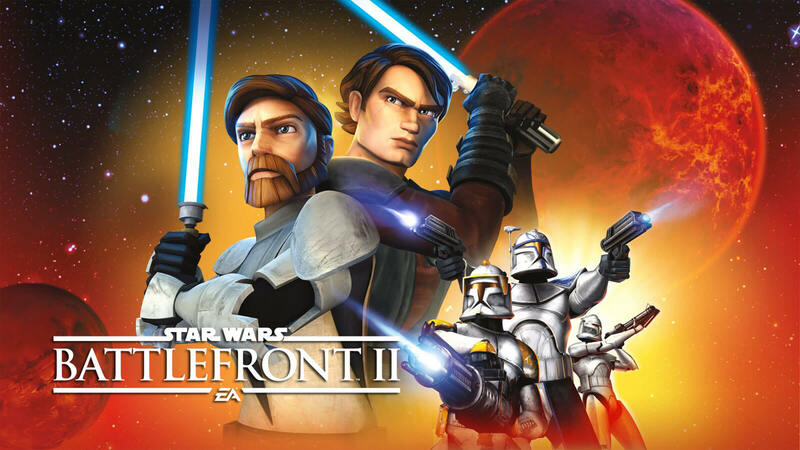 Although the game is slightly undermined after release despite much anticipation that was build around by player following its reveal, the game has a vivid interactive world and an engaging story. Recently, a shortcut is found to end the game very quickly without facing the twist and turn of events to reach conclusion. To get the secret ending, you will start with Arthur Hastings' story after the game begins and he will be running his Redactor device to check and remove reference sources of tragedies regarding mind-altering campaigns of Wellington Wells. He will come across an article that refers to a tragic past regarding his younger brother Percy. This presents a quick turn of events to players with a choice to take a hallucinogenic drug known as "Joy" to remove his sadness or try to think freely. To go ahead and see what challenges the world of WHF has in store for you; most players would refrain from taking the pill. On the contrary, if Arthur ends up taking the Joy pill, he will go back to his happy life without ever meeting other playable characters Sally and Ollie to dig deep about the dark secrets the city hides from everyone. 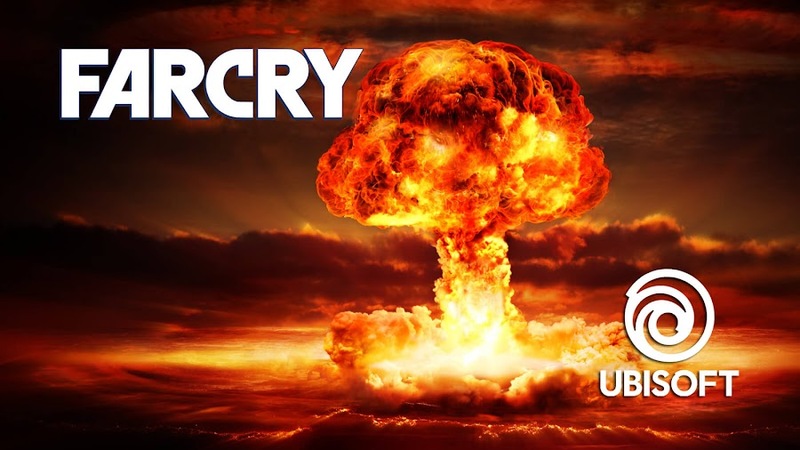 In recent memory, similar hidden ending was found in Ubisoft's action-adventure FPS title Far Cry 5, where you could see the game end in 10 minutes. Finish We Happy Few in 2 Minutes! If the idea of playing though the entire plot in a British dystopia of 60's doesn't seem that appealing to you at all then you can always take the low road and get away. Of course, any gamer under normal circumstances would generally want to go through the entire story of the game once they get their hands on it but for some unknown reason, Compulsion Games decided to let people take a quick exit. So, anyone is looking for a quick way out to end credits, you know now how to get there. Adding this secret ending was a fine nod to display how an indulged populace has become a social norm these days and how taking less aggressive actions can sometime get you out of situations. 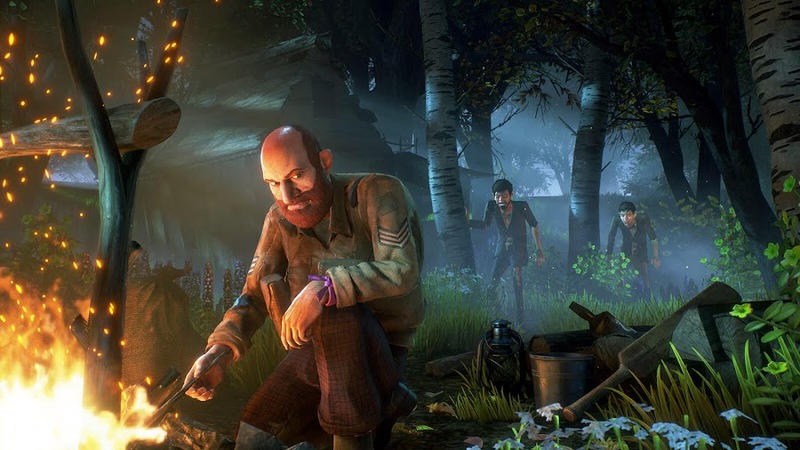 We Happy Few entered Steam's Early Access program after a successful Kickstarter crowd funding campaign and upon being delayed back in January, they even offered a refund. 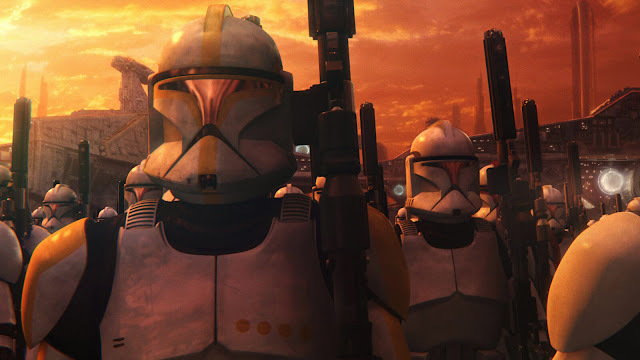 Finally, things were sorted out when Microsoft Studios acquired the studio and helped them launch the game on 10 August 2018. Compulsion Games introduces We Happy Few’s final playable character Ollie Starkey. 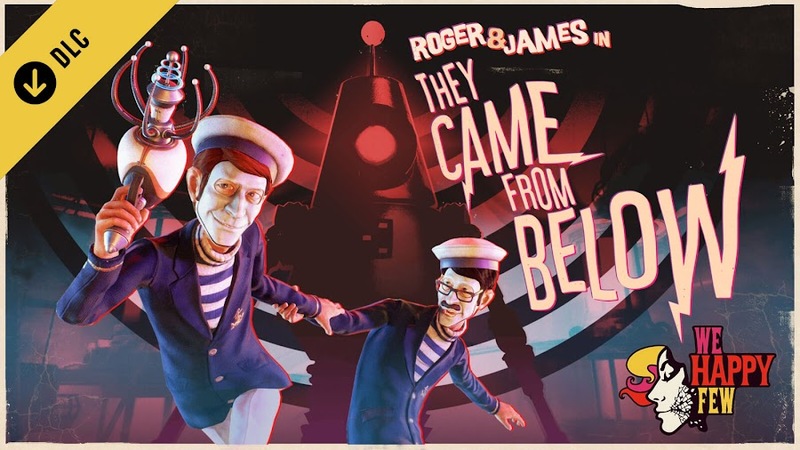 Developer Compulsion Games along with publisher Gearbox Publishing and Microsoft Studios will take you to a tour of alternate reality 60's English town Wellington Wells in We Happy Few to assume different roles of an enlightened citizen, who is trying to escape the surroundings of drug-induced inhabitants after discovering deep dark secrets of it no one tells you about. Today, we are here with the final playable character of the game, Ollie Starkey as it is only days away from being released. Just like Arthur and Sally, Ollie had an awakening about the fact that the retro-futuristic city they live in has some terrible dark past and a hallucinogenic drug known as "Joy" is doing that. Being a mad Scotsman and ex-soldier, he is not liked by everyone around him and he hates television celebrity Uncle Jack but he has an invisible friend though. Despite pitted against all odds, he did keep his Scottish heritage intact and even managed to survive in the Garden District nearing old train station. On their take on Ollie's character, art director Whitney Clayton wanted to go for someone who is a tough nut to crack. While he is still wearing his old military jacket and old army boots, he is more than a soldier who notices the anomaly of his society. Although he may not remember all of his past in entirety, he finds purpose in life upon discovering secrets of the Victory Memorial Camp. 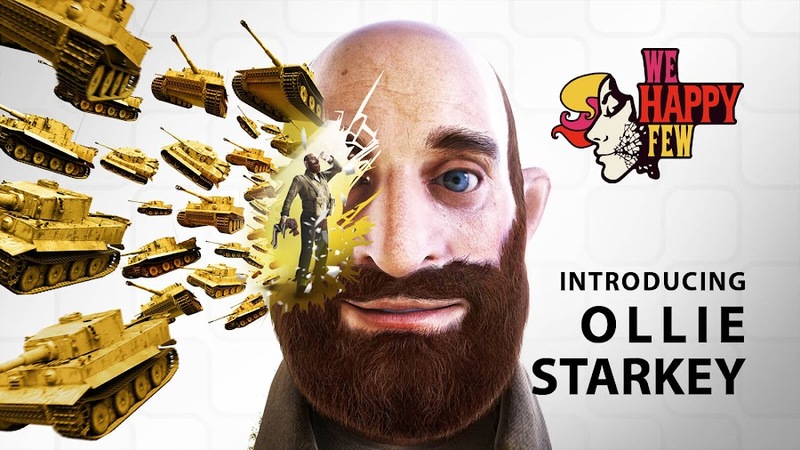 Like the other two playable figures, Ollie Starkey has his unique perks and abilities that will help him uncover the truth. 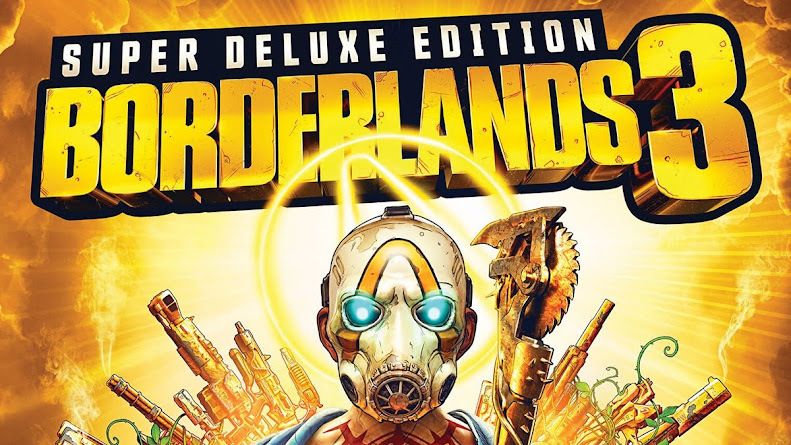 The journey of the game begin with a Kickstarter campaign and then to Early Access on Steam, where it faced some delay that led the developers into removing the game entirely from Valve's digital distribution platform and offer refunds. Thankfully, everything is back on track again after the indie studio was acquired by Microsoft Studios and now scheduled to release on 10 August 2018, for PC, PlayStation 4 and Xbox One.